Whether on the treadmill or running on a trail, the lightweight and secure design of Method wireless sits comfortably around the neck and securely in ears-even when wearing a helmet. Thanks to Bluetooth connectivity, users can wander up to 33 feet from a mobile device while streaming music and calls. 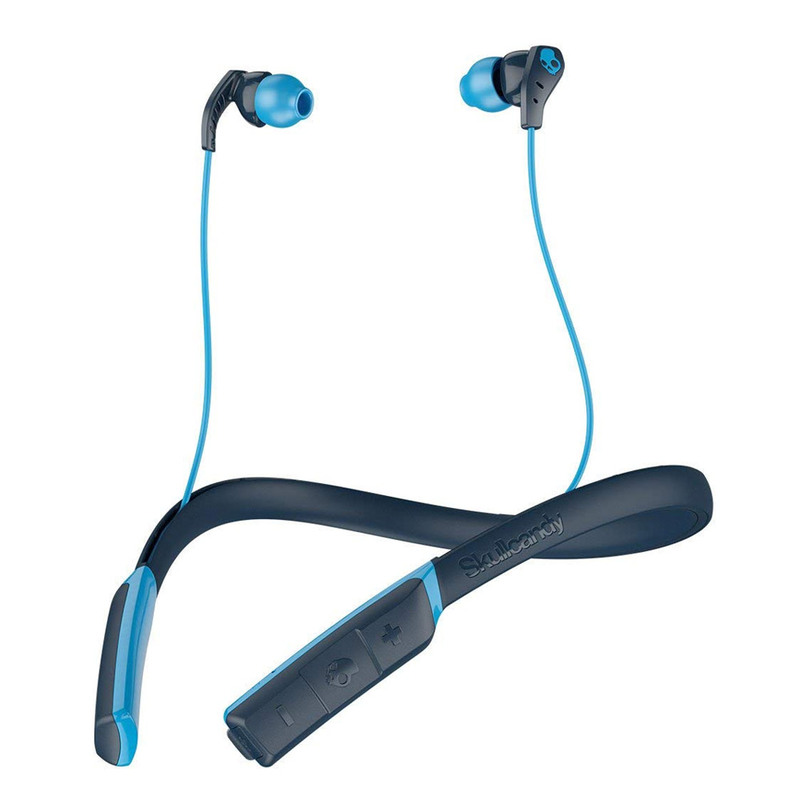 A sweat- resistant design maximizes durability ensuring the playlist doesn't stop until a user does. With up to 9 hours of rechargeable battery life, users can chase that second wind without turning back. SWEAT RESISTANT: Secure, water-resistant construction with advanced materials keeps earbuds safe from perspiration and moisture while exercising. MICROPHONE INCLUDED: Never miss a call while working out; connects to a phone via Bluetooth. LONG BATTERY LIFE: A 9-hour rechargeable battery keeps the music going for a workout and throughout the day. Plus, the battery fully recharges in just 2.5 hours.